Established in the 1970s to meet the needs of the United States Department of Defense, Corry Micronics has become one of the key suppliers in the field of EMI/RFI Filter products for critical Defense, Aerospace, Medical, Communications and Industrial applications. 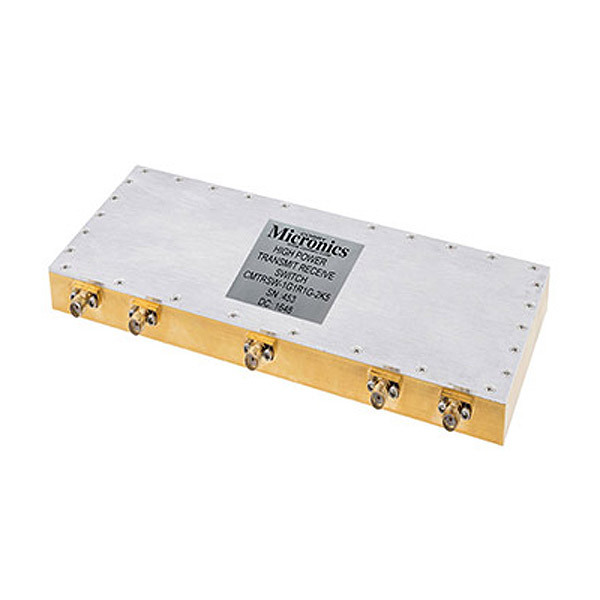 Over the past ten years, Corry Micronics has broadened its product offerings to include RF/Microwave Filters, Diplexers, Multiplexers, Low Noise Amplifiers, Power Amplifiers, Microwave Switches, Couplers, Dividers, Waveguide Components and more. 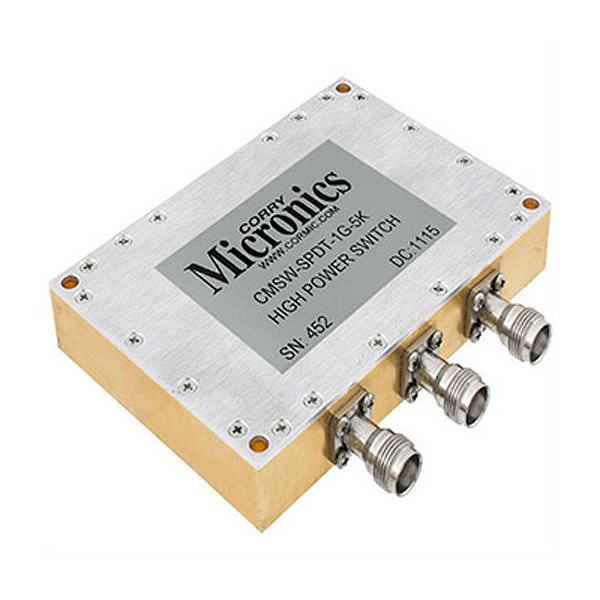 Combining its extensive engineering experience, unmatched response time and commitment to customer support, Corry Micronics is now an industry leader providing the best, cost-effective customized solutions with its wide range of EMI/RFI Filters, RF and Microwave Components and Sub-Systems.